I am using Tag That Photo. 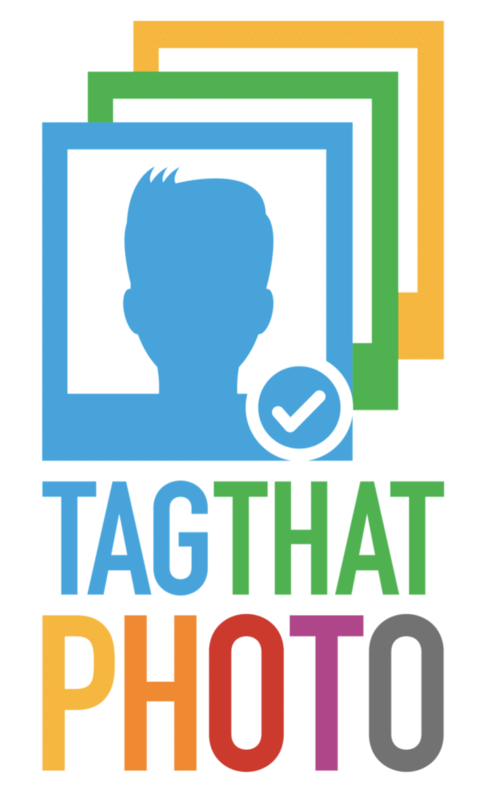 I have installed TagThatPhoto but have not used it yet. 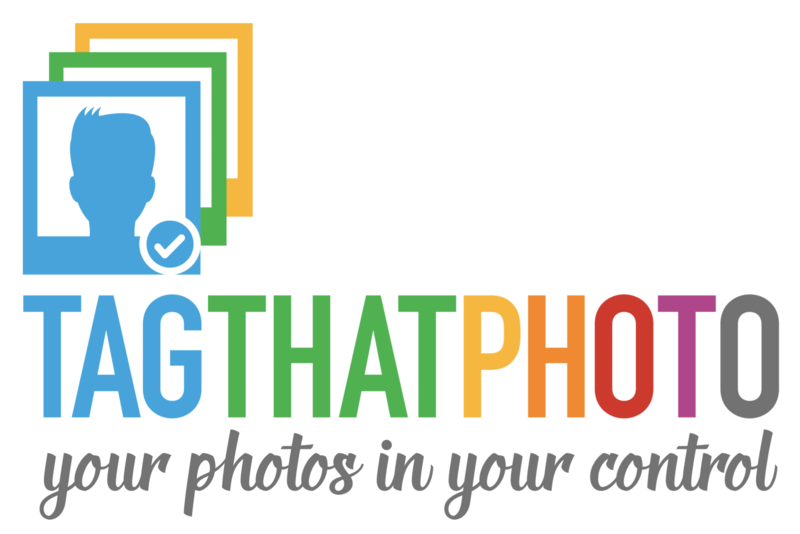 I haven't used TagThatPhoto yet but I am interested.